From his perch as chairman of the U.S. House Transportation, Housing and Urban Development Appropriations Committee, U.S. Rep. Mario Diaz-Balart, R-Fla., announced this week that Miami-Dade County will be getting a $7 million Infrastructure for Rebuilding America (INFRA) grant from the Department of Transportation. 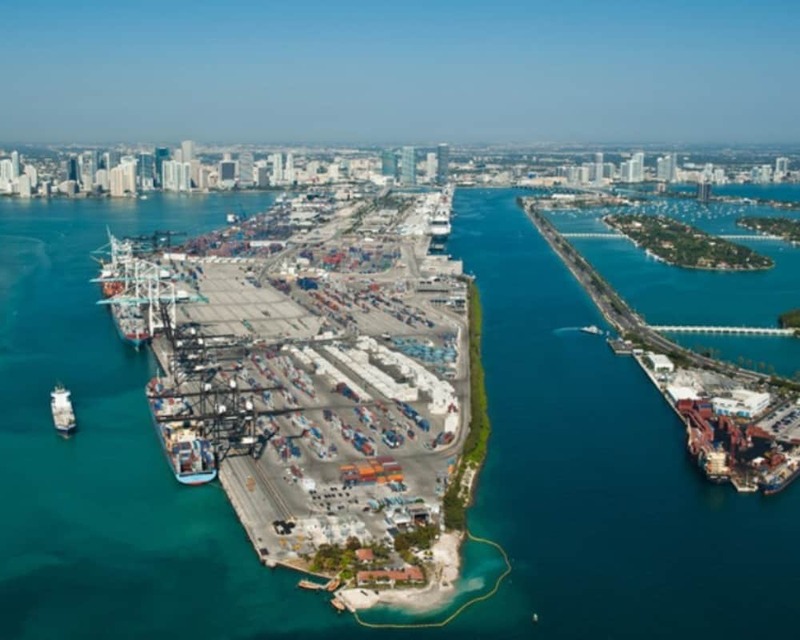 Diaz-Balart said on Tuesday that the money will be going to help PortMiami in its improvement efforts as it–and other ports across the Atlantic seaboard–continue to change after the Panama Canal expansion. “I am proud to announce this INFRA grant that will boost our local economy and lead to continued growth at PortMiami,” Diaz-Balart said. “Over the last several years, the Port has undertaken work to expand and modernize its capabilities, paving the way for larger ships to pass through. These larger vessels now bring more cargo, and more revenue, to Southern Florida. This additional cargo has also increased the number of vehicles traveling through the Port’s truck gates, causing significant delays and traffic. This INFRA grant will allow PortMiami to upgrade and automate its truck gates to better accommodate the influx of vehicles, continuing the modernization of PortMiami’s infrastructure. Diaz-Balart praised U.S. Transportation Sec. Elaine Chao, who headed the Labor Department under then President George W. Bush and who is married to U.S. Senate Majority Leader Mitch McConnell, R-Ky., for her work.